There is something interesting happening to us as we grow older, something that hinders us from personal growth, or limits the ability companies ensure constant innovation. Let me explain. Think of all the things you own as “your cake” — The money you make, your nice apartment with all that great furniture and all the cool gadgets you might own. Even your personal image to a certain degree, not just physical goods. Those things make up your personal cake . It’s a great feeling having this big tasty cake in your life right in front of you — You worked for it, so you deserve a big cake — Right? Most of our time is now devoted to protect all those things. Because who likes to take a pay cut or move from a bigger apartment into a smaller one, or risk no place to stay at all? The older we get and the bigger our cake grows, the more we get used to a certain standard. Personal development stagnates & becomes less relevant as our eyes are completely focused on the cake. And the fear of losing it is just too big to take any risks or try something new. You can even see this happening in big organizations. 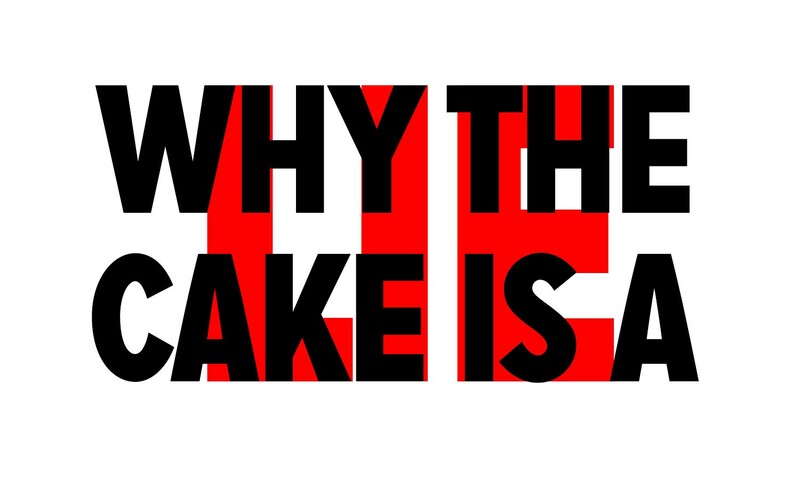 Most of the time is devoted to protect the cake, innovation stagnates as every eye focuses on the cake, while a new wave of small companies (some might call them startups) are taking over, beating big established brands with a “Nothing to lose” attitude. We’ve all been in those situations where all we wanted is change. Move across the world, start a new career or pivot the product into a much needed new direction. Every time I’m stuck, I like to imagine this big cake right in front of me. Am I protecting the cake again? Or are there any real reasons for me not to make the change? In most cases the real reason is because I absolutely protect the cake. Every argument I have (even with myself) is based only around protecting what I have, not thinking about what I could have instead. Every time I do this exercise I picture my self building walls around my little cake, protecting it with everything I have. Every minute, every thought and every idea I have resolves around protection, rather than new exciting opportunities. I’m completely occupied with doing just that. Isn’t this absurd? 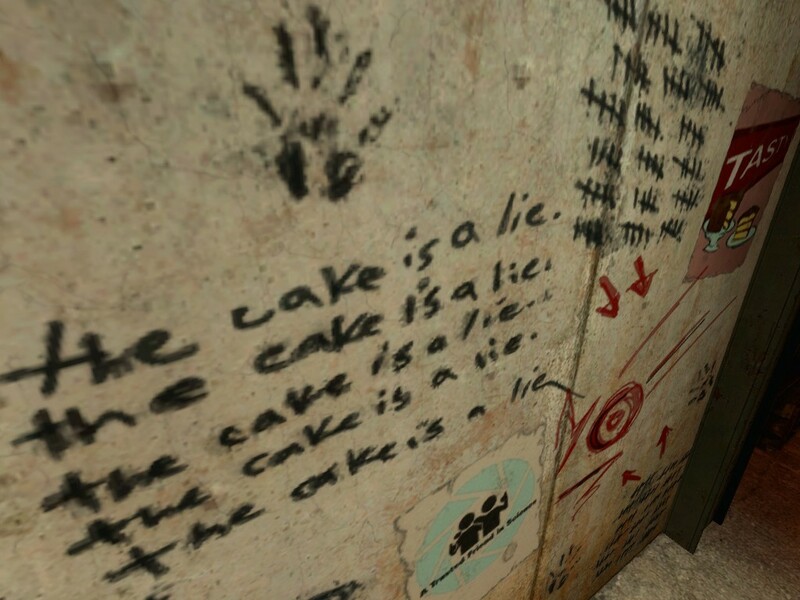 In the end, the cake is a lie. The cake is just an embodiment of what we believe is important to us. There is no value in protecting a cake no one can eat. Happiness will either result out of eating the cake, or baking a cake but never by protecting it. it if you hit the “Recommend” button.